Got a boo boo? 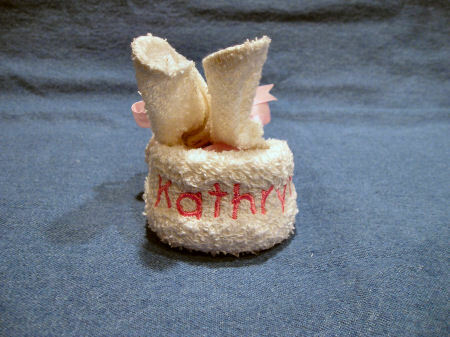 Get help from the boo boo bunny and watch tears disappear! 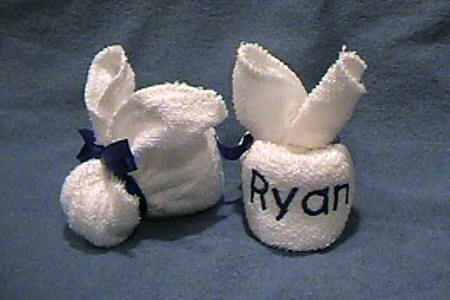 The bunny includes a re-freezable ice cube and is made from a white wash cloth. 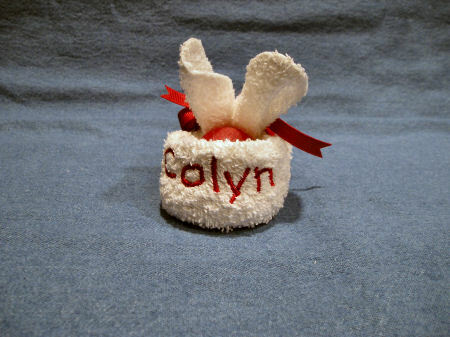 Bunnies are available in pink, blue or red. If a boo boo has you feeling crummy, freeze the ice cube in my tummy. Hold me to your boo boo tight and everything will be all right.